If you are the owner of a beauty salon, you must know how important it is to have a website that is designed beautifully and has all the necessary features. 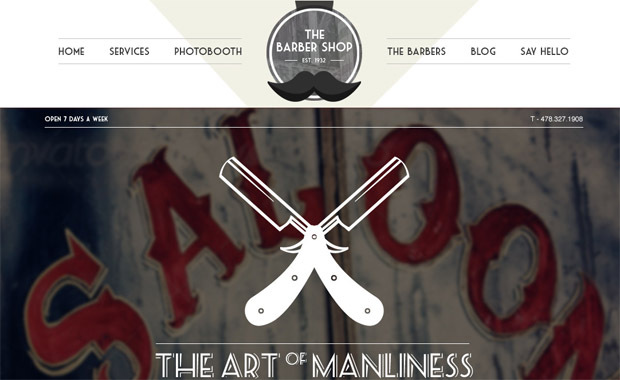 Below is a list of the top ten WordPress themes that can be used for beauty salons. 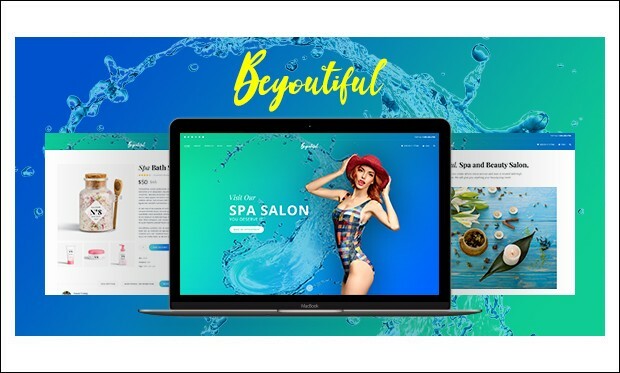 Beyoutiful is the fully responsive and beautiful premium wordpress theme designed specially for creating the website of a salon or beauty parlor or a fitness center. This fully-functional and highly-customized theme includes a vast variety of useful features helpful to represent your business in a professional and timely manner. 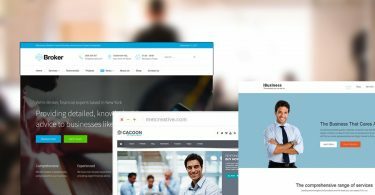 Salon has the unique and powerful features that help in the easy and powerful creation of the salon website that not only showcases your work but also engages your customers towards your business. 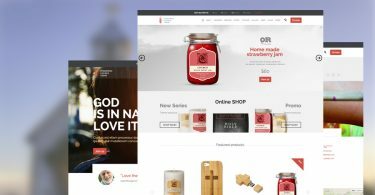 It also has the powerful WooCommerce plugin support that help in creating the eCommerce website. 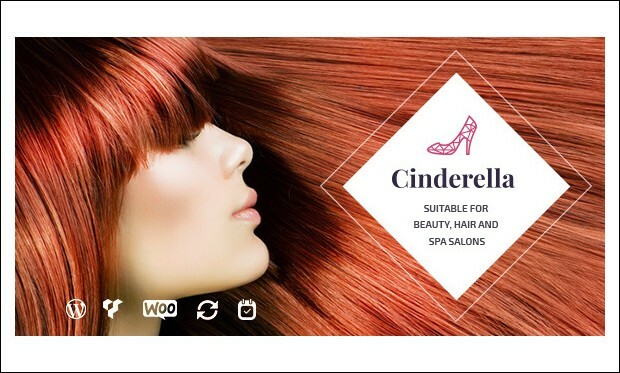 Cinderella is the clean and minimal wordpress theme for creating a fully responsive website for Beauty, Hair and SPA Salons is the product which has been made especially for Small Businesses in Beauty Industry. 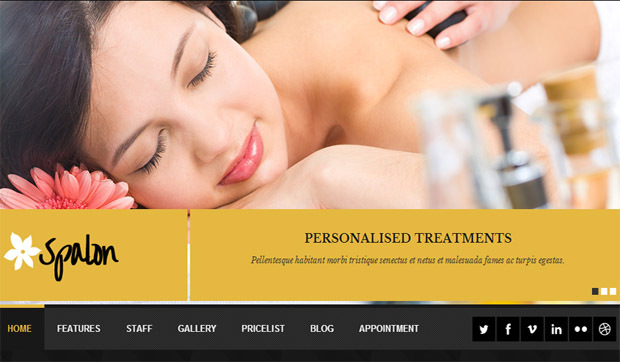 It is the perfect theme that is designed for the salon websites. 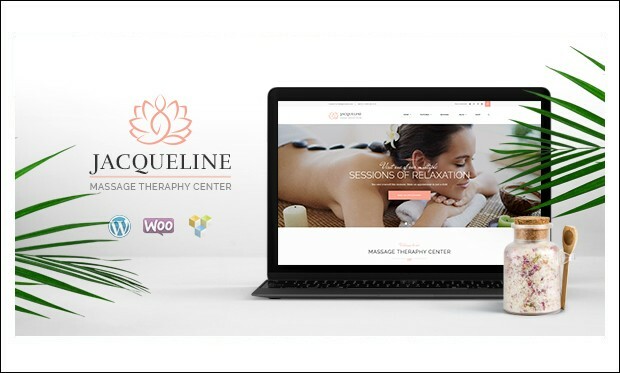 Jacqueline is the powerful and flexible responsive salon wordpress theme with advanced functionality and beautiful design. It is specially designed for spa, beauty, hair or makeup salon, wellness center or massage services. It has the premium visual composer plugin that help in the creation of the website. 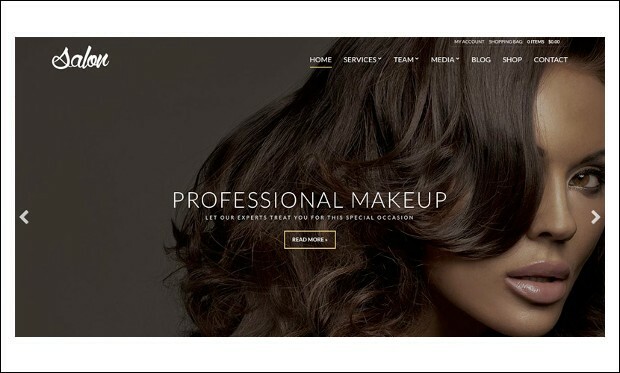 Cutting Edge is the premium and beautiful wordpress theme that helps in creating the website to suit hairdressers, beauty salons, massage parlours & day spas this site is very flexible and is easy to use with loads of great features. It has many advanced and creative options to customize the website easily. This is a great theme which has been made keeping in mind hairdressers and beauty salons. The theme has a clean and responsive design and comes with sliders, shortcodes, admin tools, and unlimited color themes. It is really simple to use as well as set up. 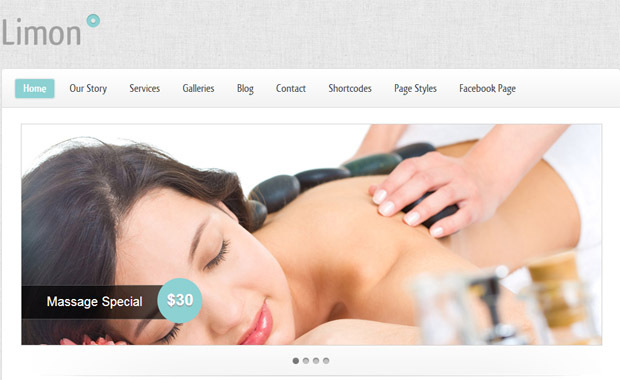 This theme works perfectly for beauty salons, spas and wellness centers. It includes all the important features like custom post types, different skin colors, appointment forms, theme options panel, and it has a responsive and clean design as well. 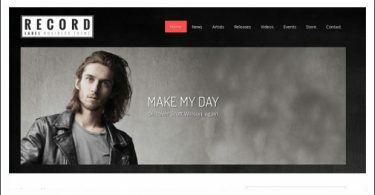 This is a fully responsive theme which is really easy to use and can be set up in less than half an hour. It has a universal design, therefore can be used for a beauty salon website or even a photographer’s website. It comes in 7 different languages, different skins, 4 custom widget types and is SEO optimized. 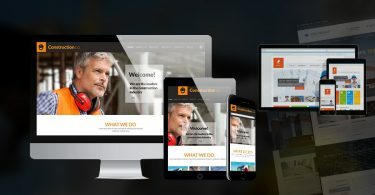 This is a great theme with a fully responsive design and is very easy to set up. It comes with Google forms, custom post types, Google fonts, an image slider and many more features that help making the functioning of the theme easy. This theme is loaded with features and has a beautiful design. It comes in 18 colors, 7 background patterns, unlimited sidebars and a custom tools panel. The theme also has custom widgets and a custom Facebook fan page. 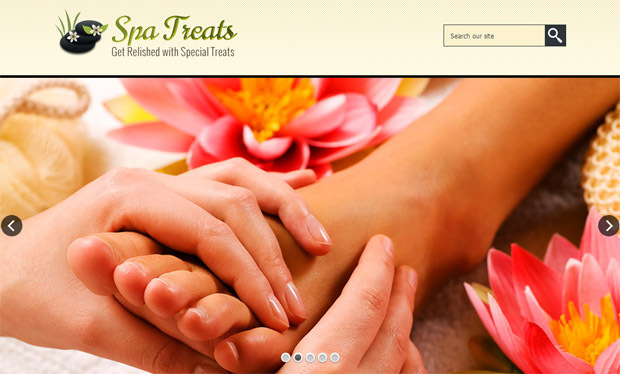 Like the name suggests, this theme has been designed keeping in mind salons and beauty centers. It is a fully responsive theme which comes loaded with features such as a custom admin panel, custom widgets, color schemes, SEO optimization and it works with all leading browsers. 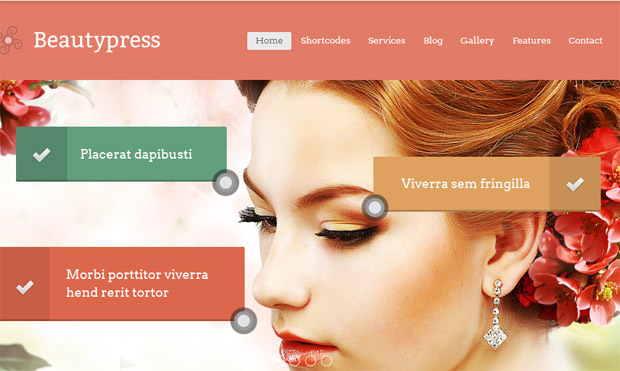 This theme is a responsive design which has been created keeping in mind beauty salons only. It lets you book appointments and modify the theme easily with the various options available in the admin panel. This is a dual theme and can be used by a spa or beauty salon theme and at the same time it can also be used by restaurants. It comes with more than 15 shortcodes, easy slider manager, multiple gallery options, and video documentation and Google fonts. 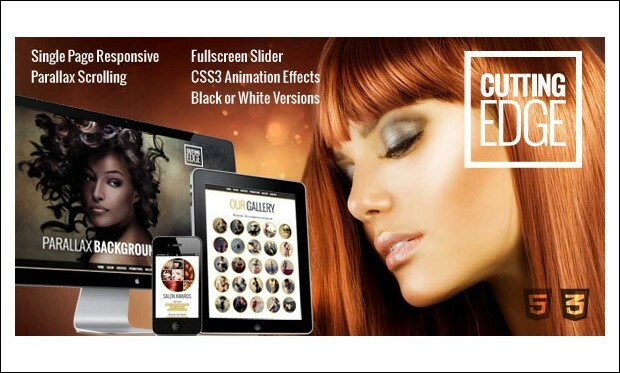 This unique theme comes in a pack of six- beauty salon, restaurant, fitness, photography and multi -purpose. Its features include a shortcode generator, an appearance manager, layout options, social and SEO integrated options that let you modify your themes easily. 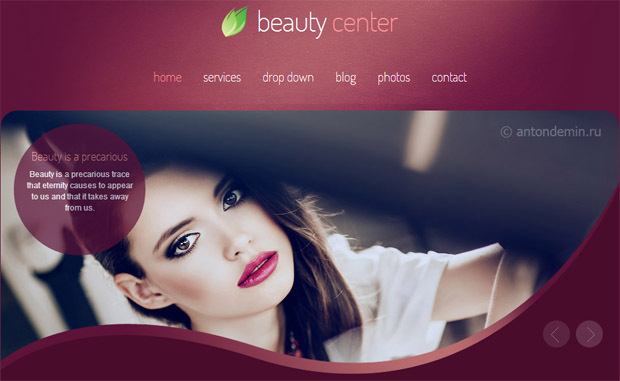 This is a unique and a beautifully designed theme which is used by beauty salons and wellness centers. 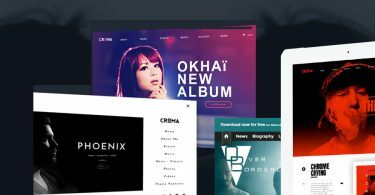 Its features include a drag and drop homepage builder, unlimited colors, an advertising manager, Google fonts and many others. It is also fully responsive.